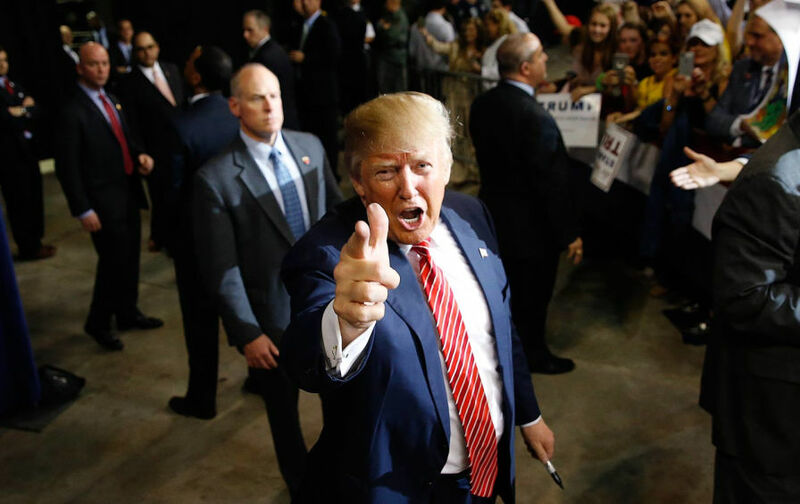 Persona Non Grata: 'Toontime: We Do'in Nee' No Stinkin' Regulations! BC Idonwanna sez: Build wall 'round New Orleans first! 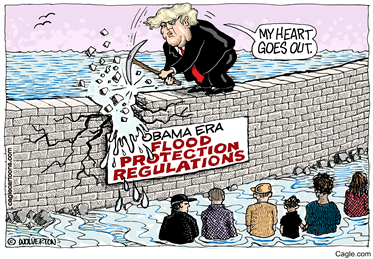 This is the obvious problem with an anti-government demagogue like Trump: they refuse regulation of a socially outmoded economy until a natural disaster, war, or some other public emergency forces them to confront the fact that corporations only exist for their private profit. Then, it is largely too late. That is unless you can make money off another neocolonial war!